An Afghan interpreter arrested on suspicion of torturing and murdering civilians has accused US Special Forces of ordering the atrocities, but denied personal responsibility. Six weeks ago, Afghan authorities detained Zakeria Kandahari, a translator who says he worked for US Special Forces for the past nine years. Police claim Kandahari took part in the torture and murder of Afghan civilians in Wardak Province. At least nine corpses have been recovered in the region, one belonging to Sayid Mohammed, a local resident who was last seen being taken into US custody and whose body was found mutilated and footless. Mohammed’s corpse was found in close proximity to the Nerk Special Forces base in May. In documents obtained by Reuters, Afghan investigators say that a cell phone video shows Kandahari beating Mohammed, but the detainee suggested that US Special Forces were responsible for what happened next. In the document summarizing an interrogation, Kandahari identified three soldiers of the US Special Forces, which he referred to as “Dave, chief of the operations, Hagen and Chris.” He alleged that all three men are fluent in Dari and Pashto and linked them to the killings. Kandahari admitted beating one of the deceased victims, but claims no role in the murder. 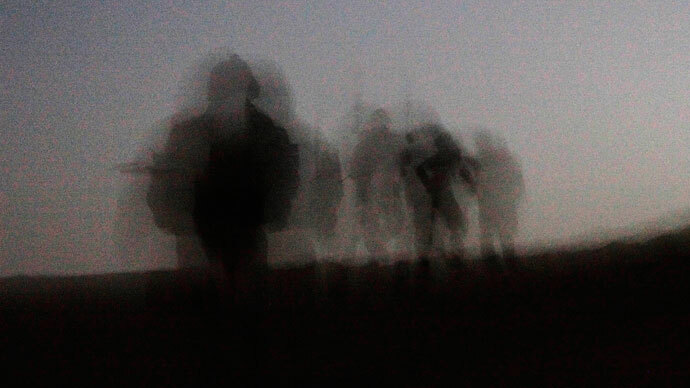 Wardak residents have long complained that US Special Forces had been secretly abducting local men and boys and subjecting them to interrogation, torture and sometimes death. The Karzai government has never directly accused US forces of doing this, but ordered them to leave Wardak Province in February. 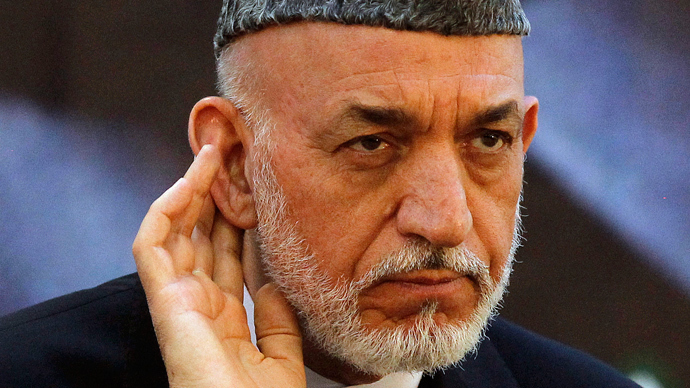 The US-led military coalition in Afghanistan has denied involvement in the torture or disappearances, but Kandahari’s interrogation has revealed new details that may shed further light on the mystery. “Kandahari rejects all allegations leveled to him and links the three soldiers to the killings,” the interview document said. The former translator claims he was low ranking and had no access to the Special Forces’ interrogation rooms. 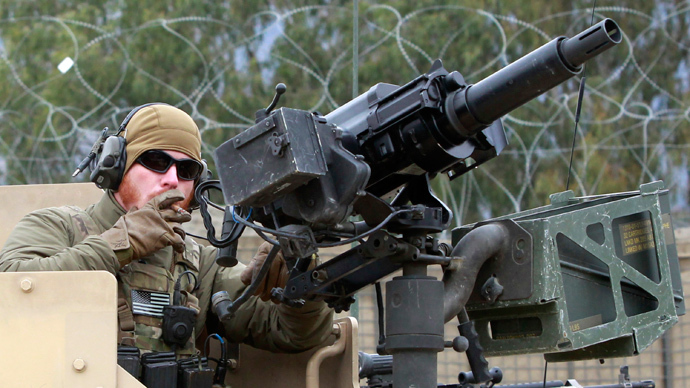 A senior spokesman for the US Special Forces on Tuesday reaffirmed to Reuters that the US is not responsible for the civilian deaths, and claims that the military already investigated the matter. 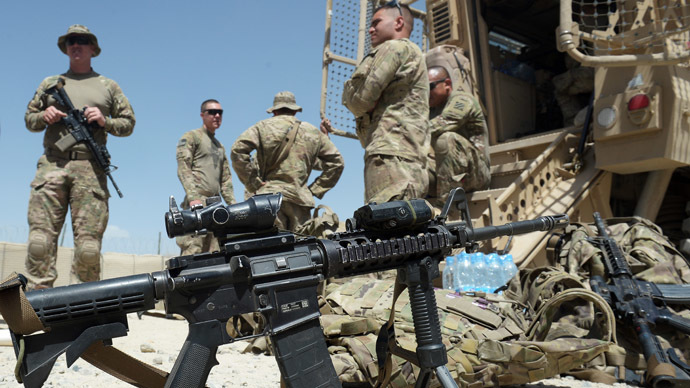 But tensions regarding the matter remain high, and the government’s decision to bar US troops from Wardak means Taliban insurgents have the potential to operate in the region, which is close to the capital. 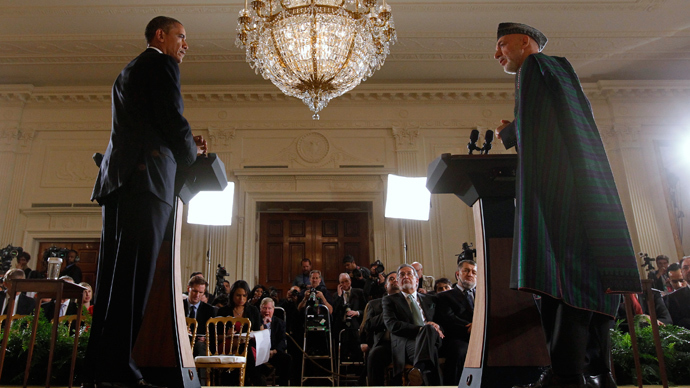 Kandahari fled the base in January after President Hamid Karzai ordered his arrest. 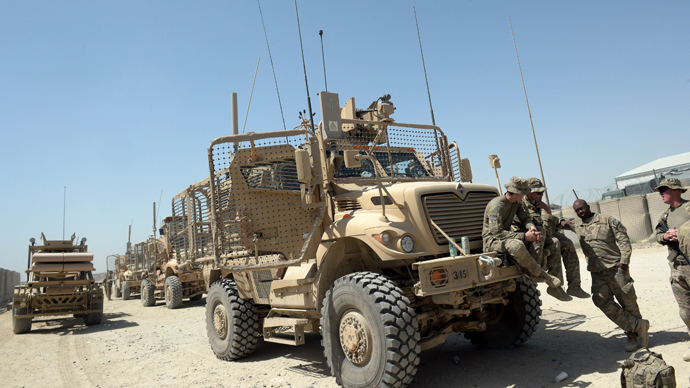 Maj. Gen. Manan Farahi, head of intelligence for the Afghan Defense Ministry, told reporters last week that the abuses against Wardak residents continued after Kandahari fled, suggesting that US troops were behind the torture and killings. "Everybody knows and you should know that Zakaria Kandahari and these people with him were there with the Americans and were working for the Americans," Farahi said in early July. "Whether they killed people on their own or were directed by the Americans to kill people, it needs extensive investigation. Now that Mr. Kandahari is in custody most of these things will become clear."